A woody oriental fragrance that is resolutely masculine. It blends spicy notes of sandalwood and patchouli with the warmth of vanilla. The cologne is supplied in a glass bottle with a screw top lid. 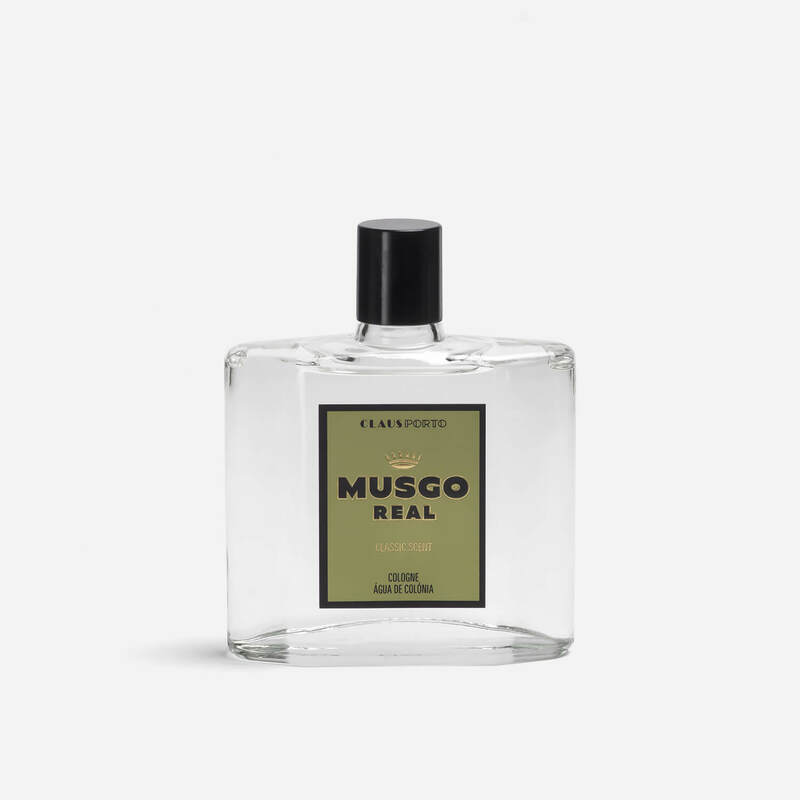 Made in Portugal by Musgo Real.